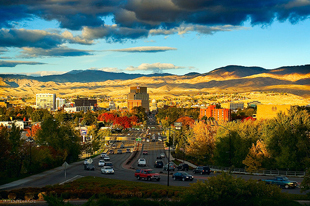 A statewide, membership-based, nonprofit organization that encourages a culture of philanthropy in Idaho by providing fundraising professional education opportunities and networking in a supportive environment. AFP Idaho is proud to be a part of the international organization with over 61 members from throughout Idaho. 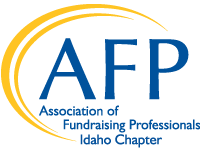 AFP Idaho Chapter is looking for experienced fundraisers to mentor those newer to the field. 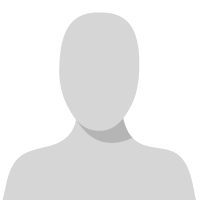 Mentors will be a resource to newer development personnel. We encourage casual coffee meetings and email strands to show your mentees how to use your favorite tools and to answer their questions. Mentor/mentee pairs will also have the chance to lead an education session based on what they learned through this relationship. Please email afpidahochapter@gmail.com if you're interested in becoming a mentor. Annual Meeting - We have a location! Join us at 10 Barrel for this year's Annual Meeting. See what's in store for our chapter in 2019 and network with fundraising professionals in Idaho. Drink tickets will be provided.